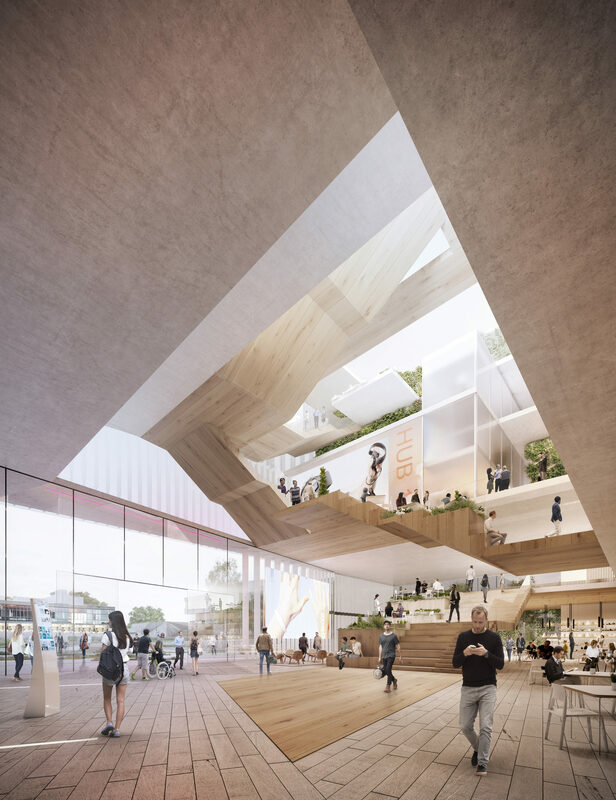 Brunel University London is preparing to invite tenders for a £40m teaching and learning building at its Middlesex campus. 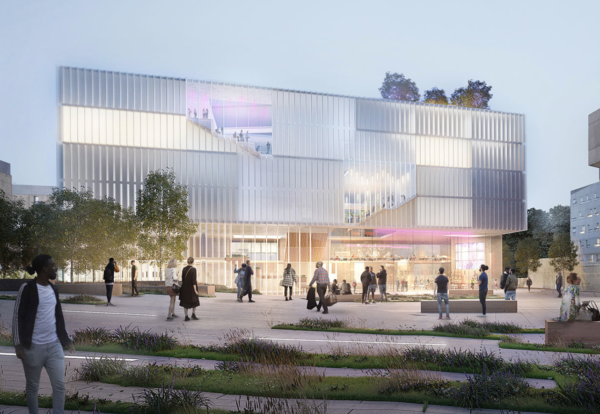 The six-storey facility will replace the 1968 John Crank building on the university’s main campus. Architect Penoyre & Prasad is finalising designs, which will be made available at suppliers day later this month. 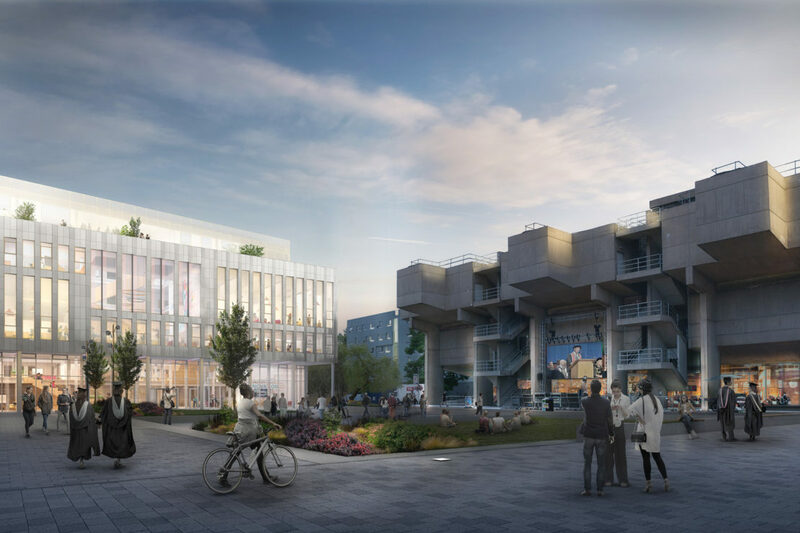 Expected to complete in 2020, the new building will form one side of an open quad area at the campus bounded by the Grade II-listed Central Lecture Block, the Brutalist-style Halsbury Building and the recently over-clad Hamilton Building. During the supplier days on 23 and 24 October, organisations will receive a project briefing and be invited to complete a written soft market testing questionnaire regarding the upcoming procurement, the contract, delivery of the works. To attend one of the supplier day sessions, firms must register interest via the University’s portal by 18 October.